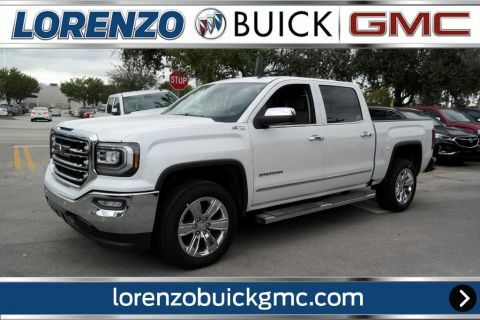 GRAND OPENING SALE! 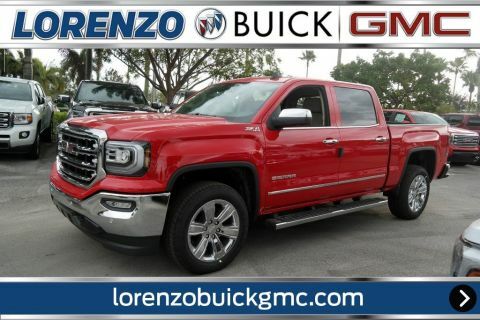 UP TO 35% OFF MSRP AND PAYMENTS STARTING AT ONLY $49 PER MONTH! 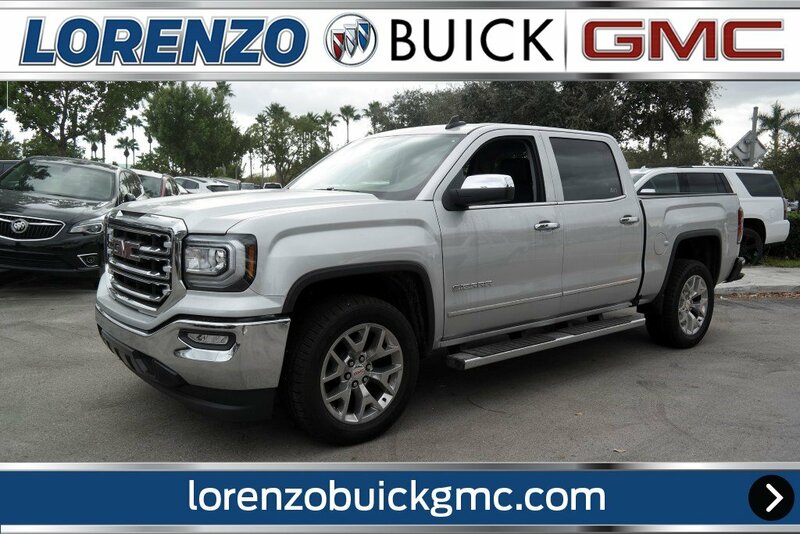 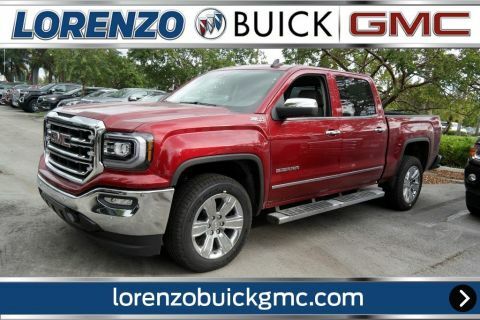 ONLY AT LORENZO BUICK GMC ,ON 12 ST AND 84TH AVE IN DORAL.HURRY,SALE ENDS SOON!Quicksilver Metallic 2018 GMC Sierra 1500 SLT RWD 6-Speed Automatic EcoTec3 5.3L V8 Flex Fuel 6-Speed Automatic, Jet Black Leather.